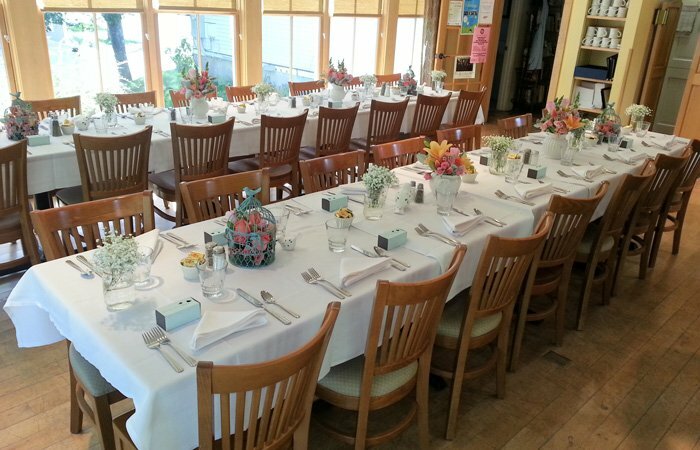 Our dining room is the perfect place to host your special event! Our glass enclosed, sun-filled room is perfect for business meetings, rehearsal dinners, showers, parties and other special events. Let us host your next gathering! During the warmer months, the deck is open for additional seating. We do ask that all events and parties end by 9:30 PM. See below for a downloadable copy of our function book. 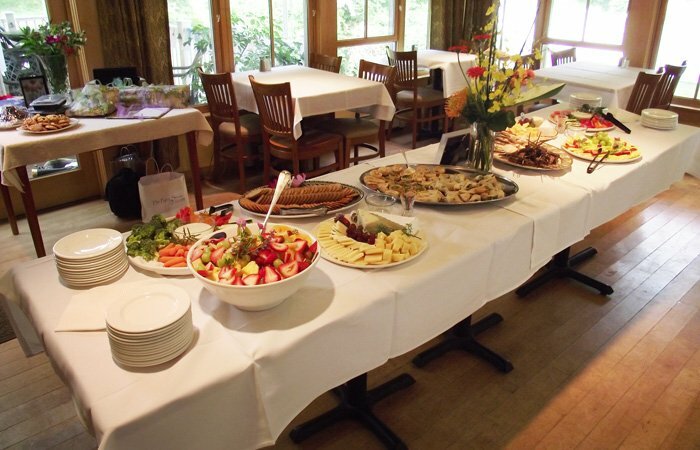 Please note, the menus in our function book are merely samples of what we can do! 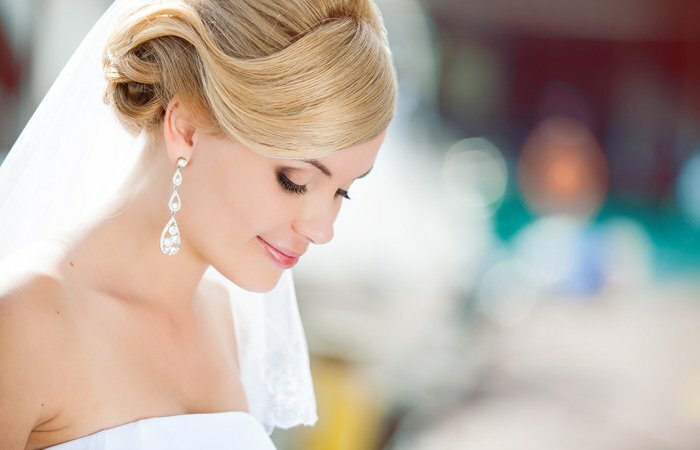 All of our events are custom. Pick and choose from the menus in the function book, or tell us just what you're dreaming of and we will do our best to make it happen! The Ipswich Inn is a "Bring Your Own Bottle" establishment. In accordance with state and local regulations we do not sell any alcoholic beverages, but you are welcome to bring your own beverages for personal consumption. We have glasses, soft drinks, and mixers available for our guests. Ask about our Mimosa and Bloody Mary bars! We do ask that you drink responsibly. Ipswich Inn has now partnered with Ipswich Clambake to have your next Cocktail Party, Land & Sea Clambake, BBQ and Bar Services right onsite! We have special menus just for you and your occasion. Why not? Have the best seafood right here in our charming, coastal community! 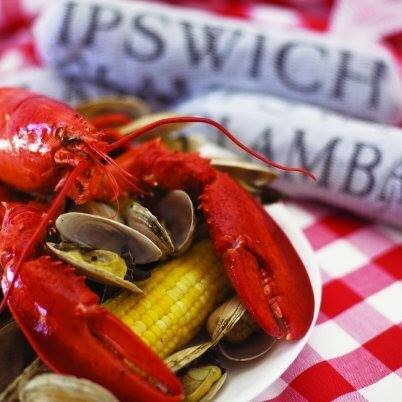 Call Ipswich Clambake today to reserve: 978.356.2050.